“Essentially, this record was inspired by the death of a living mother but none of that matters anymore. A disconnection in itself is so ravage so confusing it leaves one feeling incomplete… is there hope? Is there light? Maybe it all isn’t so black and white. in the end there is a Duality in All. Life is a cycle, the moon, the sun, the ocean waves transcending into sand. 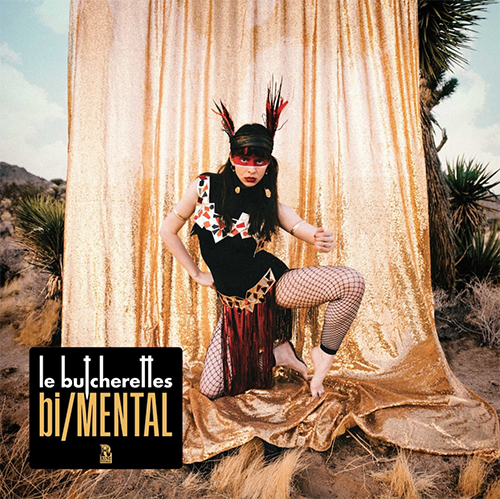 It will be okay” Le Butcherettes frontwoman, Teri Gender Bender says. 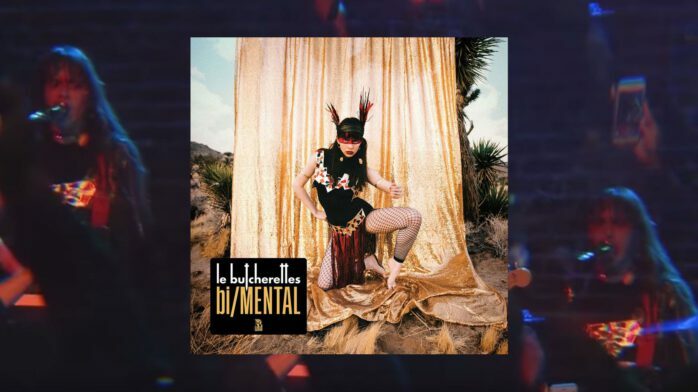 You can pre-order bi/MENTAL here, and make sure to watch the music video for “father/ELOHIM” below and get your tickets to see Le Butcherettes on Wednesday, February 20th at Cobra Lounge.